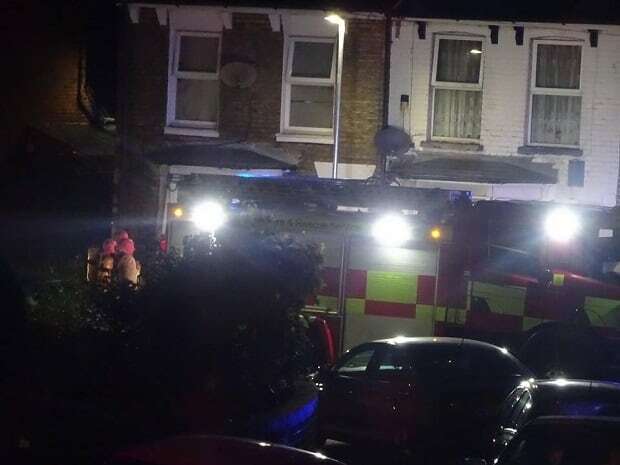 A road is Ramsgate was blocked off at one end while Kent Fire and Rescue Service, assisted by paramedics, dealt with an incident tonight (September 9). Traffic was being turned back from the Ashburnham end of Southwood Road while crews attended a fire in a house. 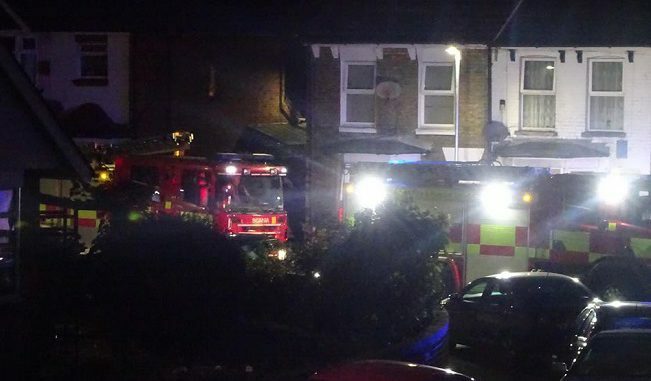 It is understood a pan alight was the reason for the response to the property in Ashburnham Road. Kent Fire and Rescue Service has been asked for further details. What will happen when the new fire station opens, will it get there quick enough ?